Non-Profit Paintless Dent Repair trade organization focused on education and certification. 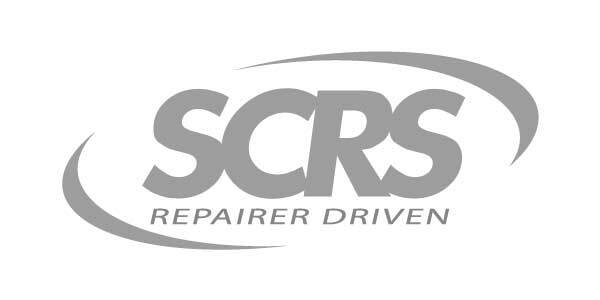 We are a family-owned and operated business that has built our reputation on delivering the highest quality auto body repairs for Chico drivers. In addition to caring about cars, we care about the community and the environment. Our shop supports local organizations, and we utilize eco-friendly products and procedures whenever possible. Brief Summary: We are a Auto Body repair and Custom Paint Shop located in New Carlisle IN. Tech-Cor's auto damageability research focuses on developing safe and cost-effective repair procedures for common collision-related damage. Crash tests serve as a baseline to determine how vehicles respond in a typical collision, and as a test validation for the effectiveness of various repair methodologies. Tech-Cor shares its research findings with manufacturers and various industry associations through a variety of publications and online resources. Tech-Cor also operates a public technical inquiry hotline, where its collision repair experts address a wide variety of real-world repair concerns. In addition to conducting its own independent research, Tech-Cor maintains strategic alliances with domestic, Asian and European original equipment manufacturers and various industry organizations including RCAR and SAE regarding damageability and reparability issues. These alliances give Tech-Cor valuable insight into the latest technical developments and repair methodologies. Tech-Cor also maintains ongoing training partnerships with leading industry manufacturers, including Akzo Nobel, Chief Automotive Technologies, Car-O-Liner and 3M. Together, Tech-Cor and its partners help bring continuing education and training to technicians and others in the collision repair industry. Tech-Cor also operates a 32,000 square foot, state-of-the-art Collision Repair Center. One of the largest and best-equipped body shops in the central United States, Tech-Cor's Collision Repair Center is staffed by experienced, certified technicians. The Collision Repair Center maintains I-CAR’s Gold Class Facility Certification, ASE Blue Seal Certification, Chief, Car-O-Liner and Akzo Nobel certifications and meets all Environmental S/P2 conformance requirements. Brief Summary: Gold Coast Auto Body is located in the heart of downtown Chicago.